Cut it expansion level pack unoffical . 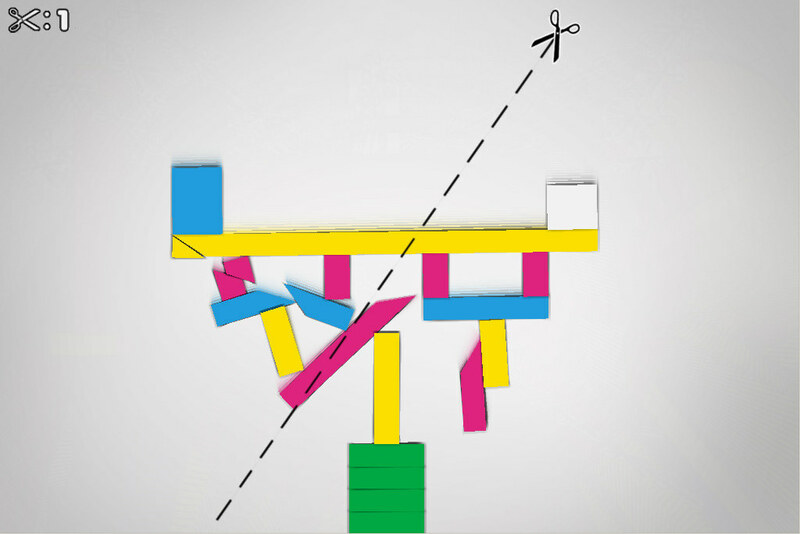 Cut it was an interesting , simple and yet felt like a tough game playing it for the first time. I included it in my 2nd dvd publication, techno freakz dvd 3.0. I’ve stopped playing it after some levels , got stuck. And one day my friend ashiq told me how he liked it so much, played several levels above me. Yeah he inspired me to move on. Next day, i played through the complete game without any hassle. After the game i was a bit disappointed that the game end so soon. I searched for some new level packs or expansion but find nothing. But someone mentioned in the comments that the levels are just images that we can edit them. Healthy comments and criticisms are welcome. Download the Level Pack from Here Below. Note : Replace the files with the files in zip file in the same location. Previous story The Mega Project Begins ! !